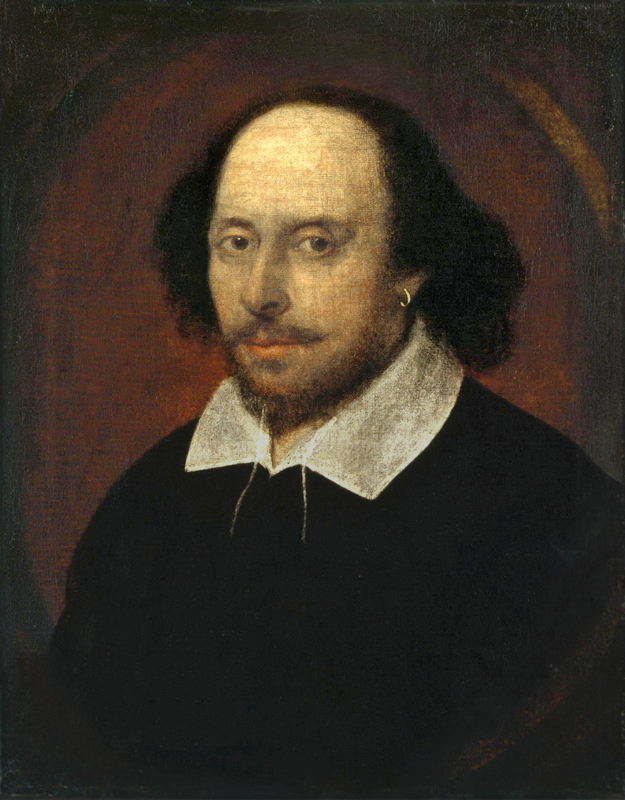 Shelf Actualization: What do Topper Harley and William Shakespeare have in common? What do Topper Harley and William Shakespeare have in common? They can mow people down like no one else. A good death can spice up any story, and modern authors still use the loss of well-loved characters to execute kick-in-the-crotch endings all the time. But to my modern mind, a tragedy like Lear , where nearly all the principals lie dead or dying at the end of the tale, almost gives off a whiff of farce.